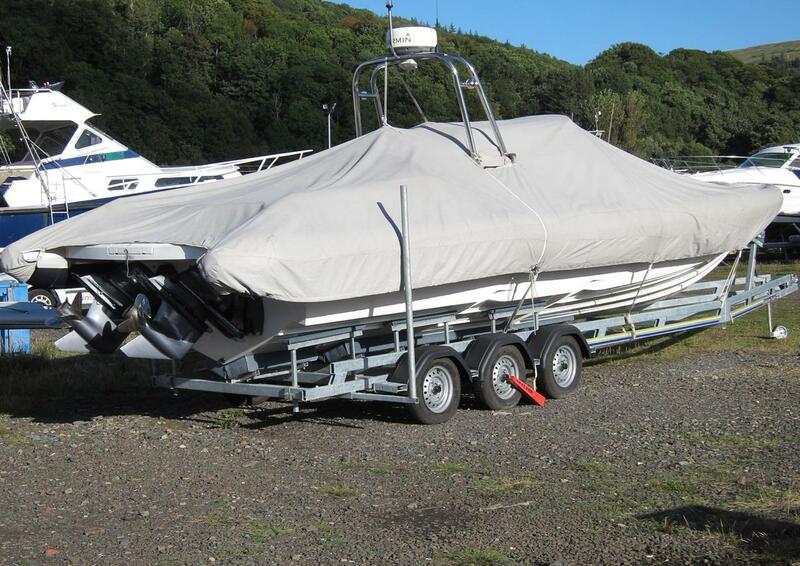 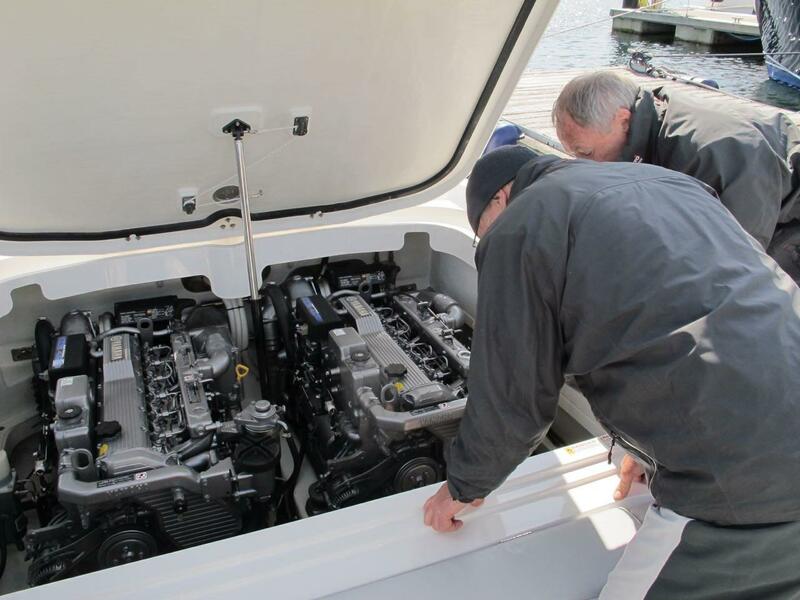 This is the only inboard diesel Revenger 32 built so very rare boat. 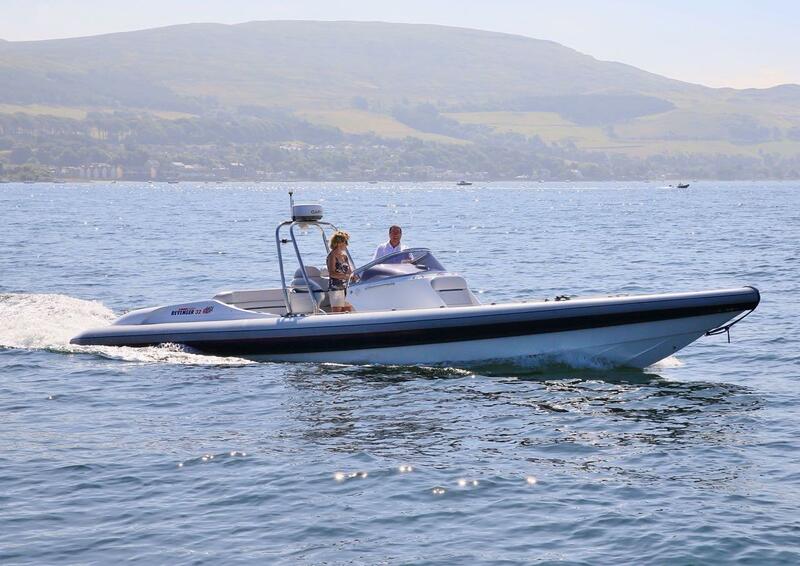 The Revenger 32 is made with the DNA of both Revenger to embody pure luxury, beautifully British built and offshore high performance. 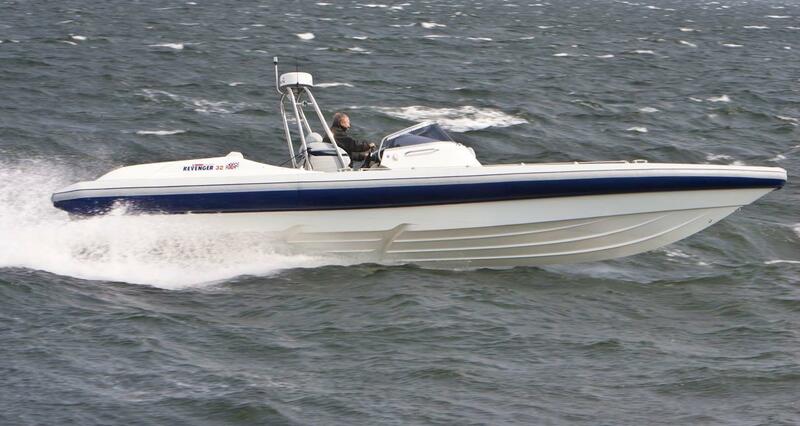 This is the only Revenger 32 built with inboard diesel's. 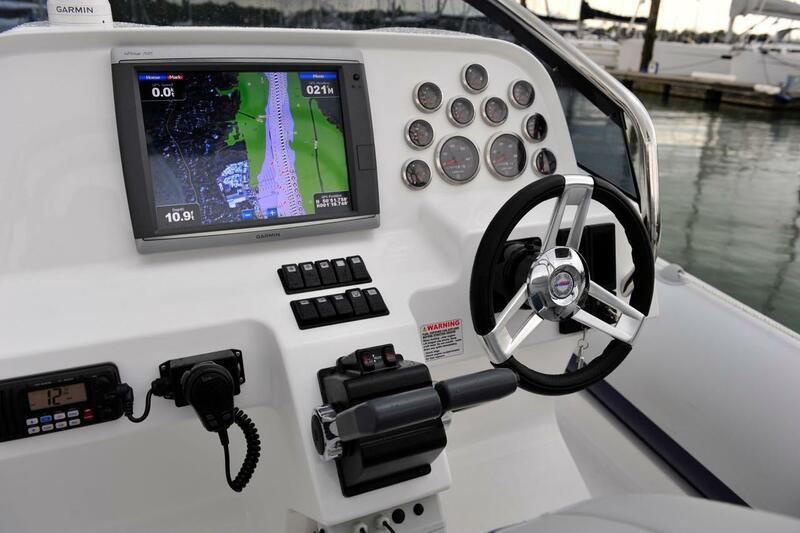 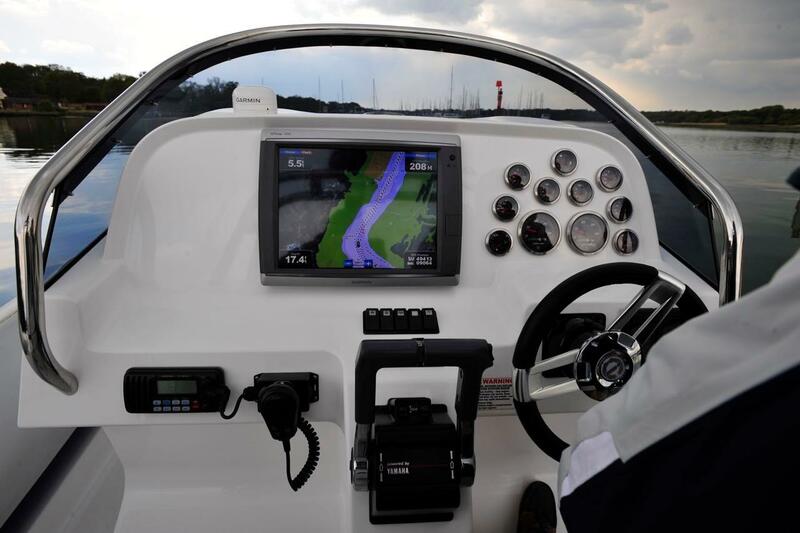 Garmin GPSMap 7015 touchscreen Chartplotter/Radar. 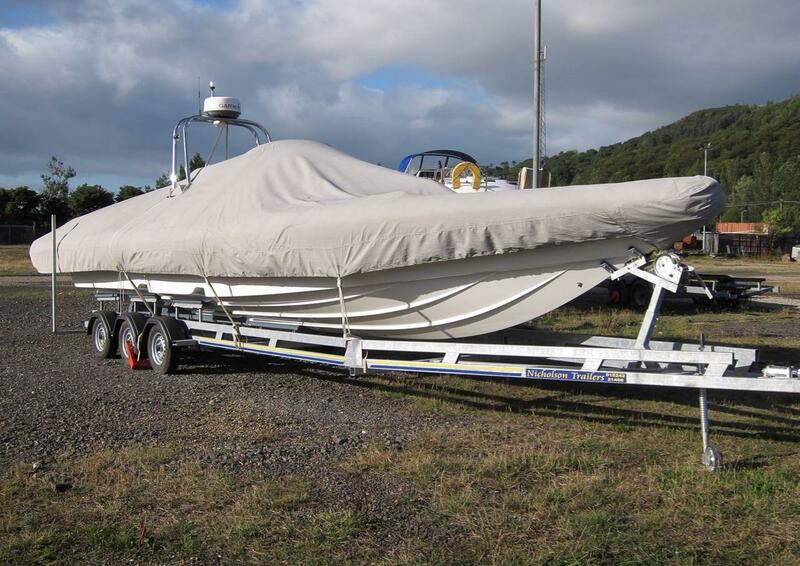 If you would like more information about this Revenger 32, please get in touch using the contact details below, or alternatively by using the contact form on the right.